In the 16th century, Archduke Ivan (Nikolay Cherkasov) crowns himself Tsar of Russia and sets himself the goal to unite Russia under one rule. Not everybody is taken with his plans and Ivan always has to watch his back – also among the people of his court. There his aunt Efrosinia Staritskaya (Serafima Birman) is plotting against him, hoping to put her own son Dmitri in his place. But also his marriage to Anstasia Romanova (Lyudmila Tselikovskaya) costs him support. But Ivan will do anything to achieve his goals, no matter the cost. Ivan Groznyy is a monumental two-parter and an absolutely affective and effective piece of propaganda. 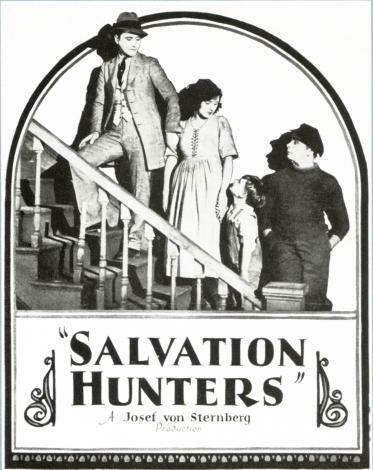 It’s worth seeing – especially on the big screen, when you got a huge orchestra and choir on stage to (under)score it. The film is too big to do anything on a small scale. Alan (Hans Heinrich von Twardowski) and Francis (Friedrich Feher) visit the fair where they see the show of Dr. Caligari (Werner Krauss). 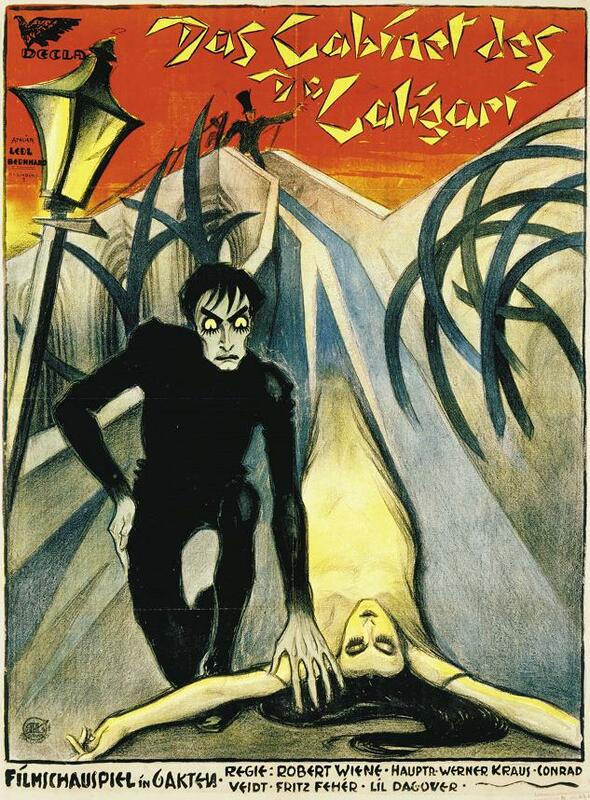 Caligari is a hypnotist who shows off a somnambulist, Cesare (Conrad Veidt). 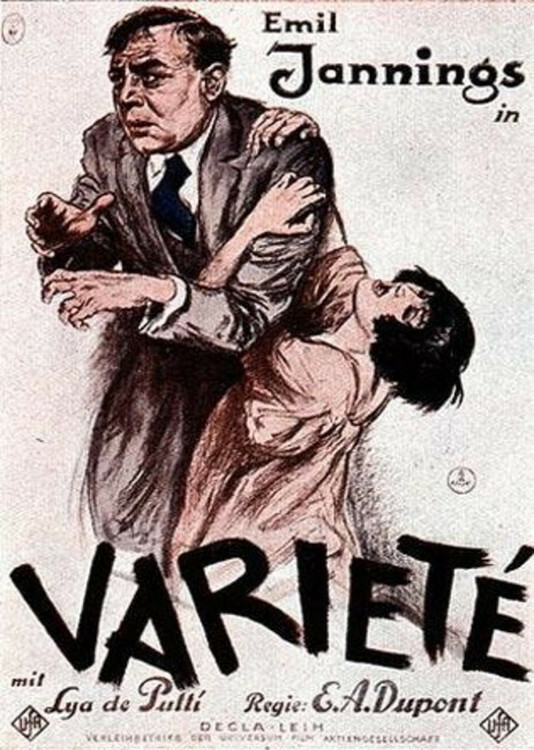 After Caligari wakes Cesare from his sleep, Cesare predicts the future. In this case specifically, he predicts Alan’s death. 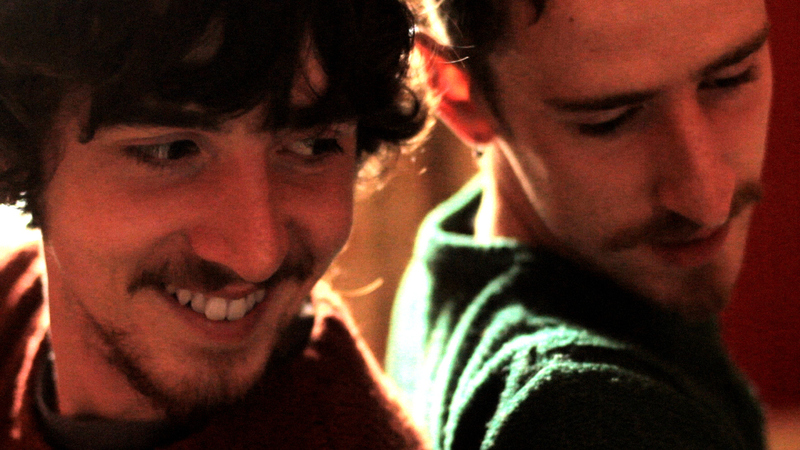 The very next day Alan is dead, and Francis is deeply suspicious of Cesare. The Cabinet of Dr. Caligari is a pretty astonishing film and the combination of this film with Cameron Carpenter and his music really was the perfect storm, making this event a perfectly stylish evening. Professor Manfeldt (Klaus Pohl) has spent his life researching the moon. He has theorized that it has huge gold reserves that could be harvested for earth should space travel ever be achieved. But academia laughed him out of work and into poverty. 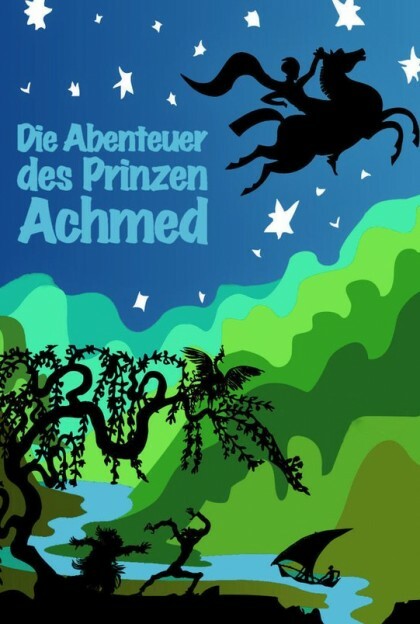 Now the only one who still believes in him is Wolf Helius (Willy Fritsch). 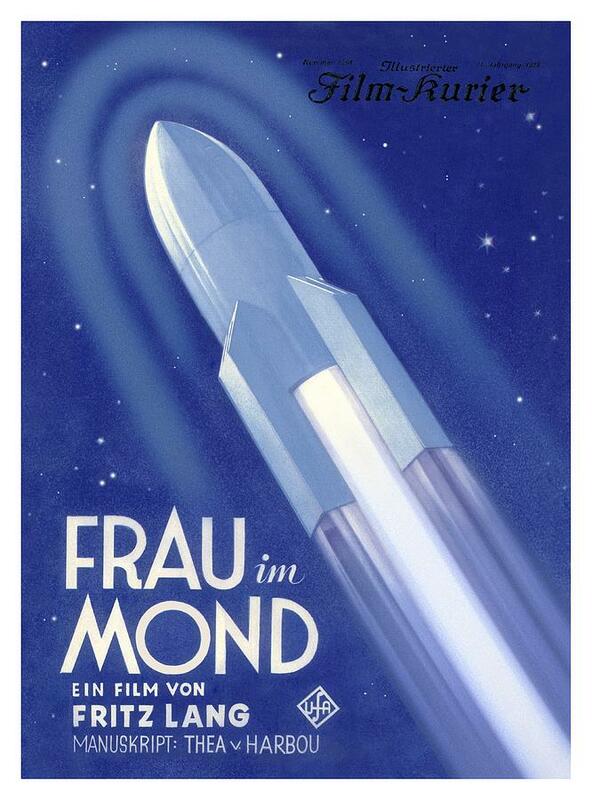 After a mysterious man (Fritz Rasp) shows up at Manfeldt’s, trying to steal his research and putting pressure on them all, things are set in motion to finally finish a rocket and fly to the moon together with Manfeldt, his best friend, engineer Windegger (Gustav von Wangenheim), scientist Friede Velten (Gerda Maurus) and the mysterious man. 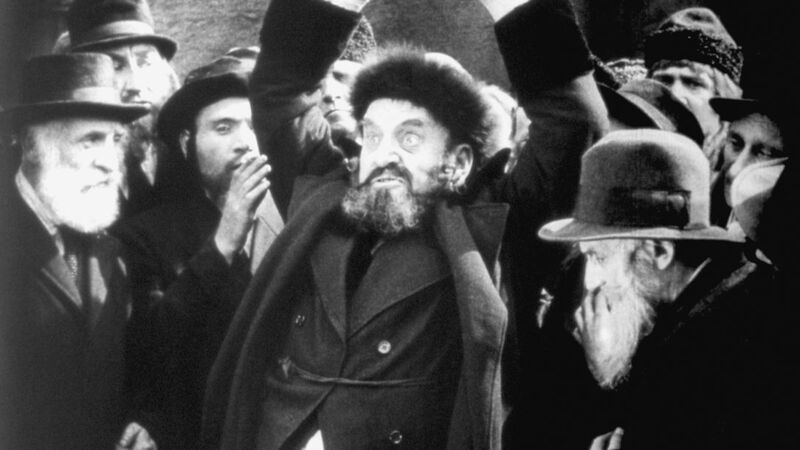 When I saw Frau im Mond for the first time, I was pretty annoyed with the music that came with it. So getting the chance to see it with different music (and that music performed live) was a good thing and made the film better. 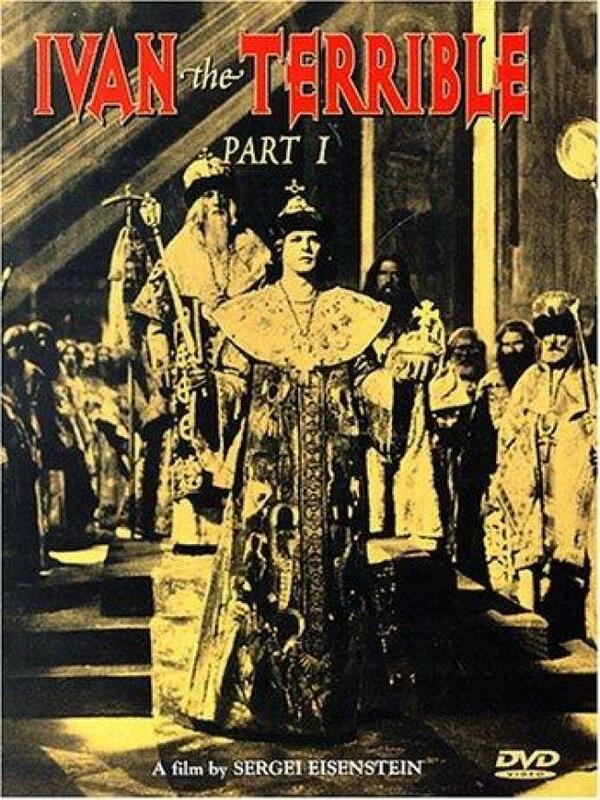 USAmerican Mister West (Porfiri Podobed) is tasked with traveling to Russia to see the land of the Bolsheviks for himself. Trouble is, all West knows about Russia is a magazine article making them out to be the worst kind of savages and Mr West is pretty much scared out of his wits. So he takes his faithful companion Jeddy the Cowboy (Boris Barnet) and starts praying. Once he reaches Russia, West is actually robbed. The thieves find the magazine and decide to create the savage land portrayed there for West, sure that they can squeeze some money out of him that way. 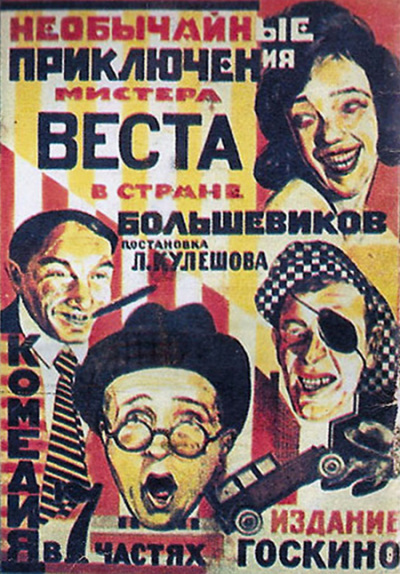 The Extraordinary Adventures of Mr. West in the Land of the Bolsheviks is a funny, albeit silly film. The music by PHACE wasn’t that much my cup of tea, but it works as accompaniment to the film. Glen Hansard came to the Konzerthaus again, with supporting band Ye Vagabonds. I hadn’t actually planned to go to this concert, but the puzzledpeaces’ sister got sick and I sacrificed myself to not let the ticket go to waste. I endured the hardships of an excellent concert with great seats because that’s just the kind of selfless friend I am. Yes indeed.